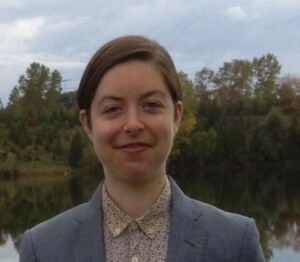 Eliza Kostelanetz Schrader has published stories in Hanging Loose and been a writer-in-residence at Art Farm in Marquette, Nebraska. She is currently at work on a novel in stories, The Blue Wig, about a young, queer woman working with developmentally disabled adults in San Francisco. She studied fiction at Columbia University, where she is a teaching fellow of undergraduate essay writing. "The Walrus asked if this missing person had Down syndrome and was I his caretaker?"